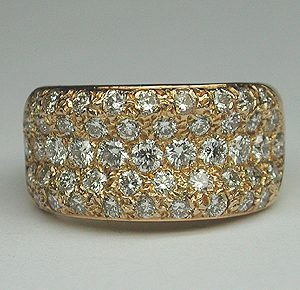 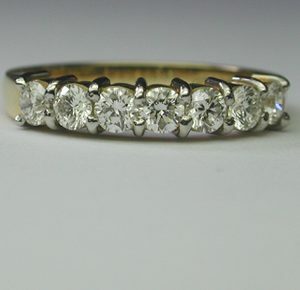 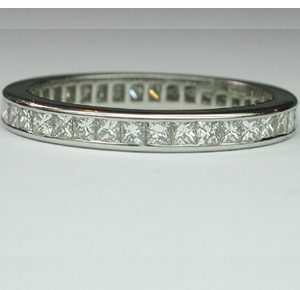 Shaped Diamond Band. 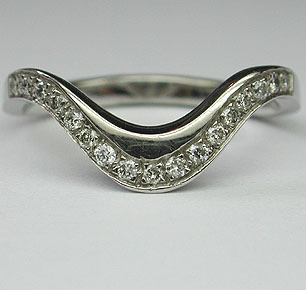 Brilliant cut 0.17 carat total weight diamond set into shaped 18 carat white gold band. 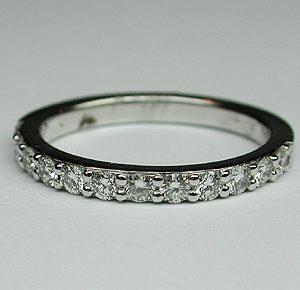 Size N.